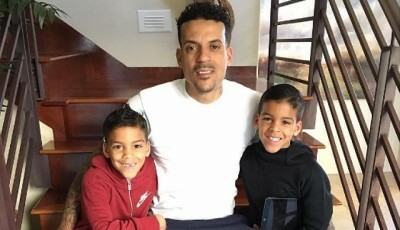 Matt Barnes was just awarded a decrease in his child support for his twin sons. 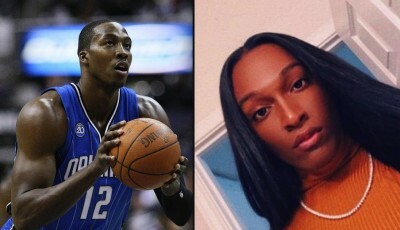 Masin Elijè tells his story about his relationship with NBA star Dwight Howard. 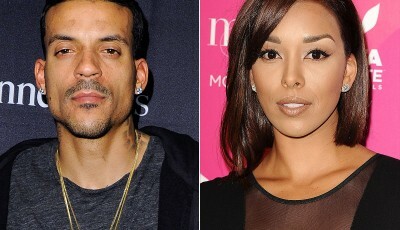 Matt Barnes is trying to lower his child support payments to his ex-wife Gloria Govan. 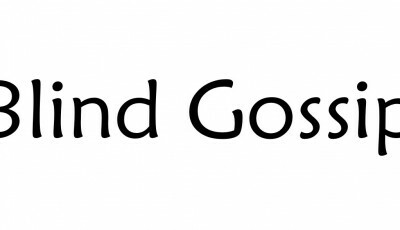 Larsa & Scottie Pippen are getting divorced. 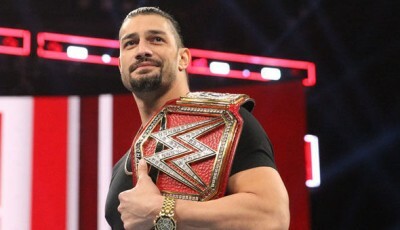 Joe 'Roman Reigns' Anoa’i is no longer WWE Universal Champion. He opened WWE Night RAW by announcing to the crowd that he’s no longer able to defend his belt due to his battle with leukemia. 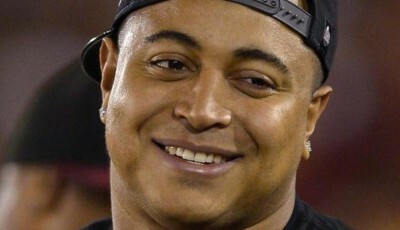 A disturbing new twist in the Jonathan Martin saga law enforcement sources state the ex- NFL lineman had a gun in his possession when he was detained by police. Brynn Cameron has filed a palimony lawsuit against her baby daddy, Blake Griffin, claiming he shamelessly abandoned her & their children for Kendall Jenner. 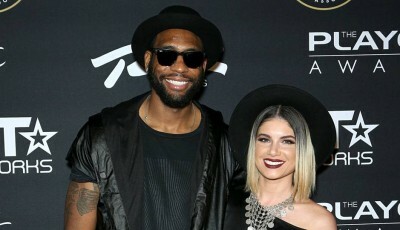 Ex-NBA player Rasual Butler and his wife Leah LaBelle a singer who appeared on American Idol were both killed in a single car crash in Studio City, CA. 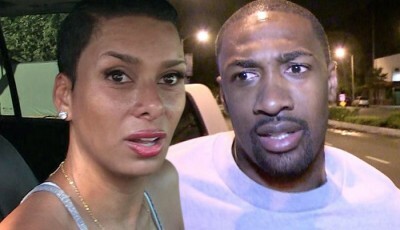 GIlbert Arenas, Laura Govan's baby daddy decided to post & delete this gem. 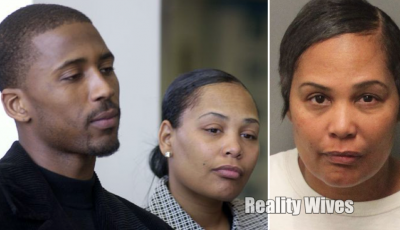 Sherra Wright-Robinson who spent a $1M life insurance policy after her ex-husband, Lorenzen Wright, had died within 10 months, has been charged with his murder. 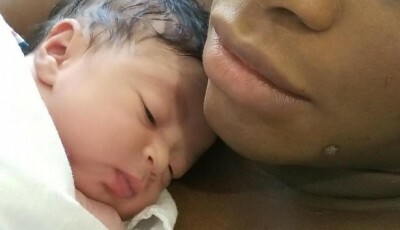 Serena Williams & fiance Alexis Ohanian have revealed their daughter's face. 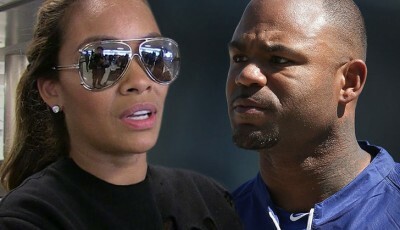 Evelyn Lozada is not giving back the 14.5 carat diamond engagement ring she got from Carl Crawford. 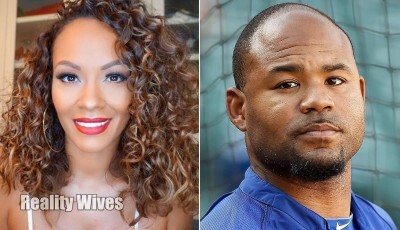 Basketball Wives star Evelyn Lozada & ex-MLB star Carl Crawford have broken up & called off their engagement. 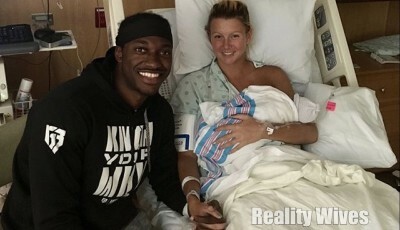 Robert Griffin III is a father for the second time, he and his fiance Greta Sadeiko welcomed their first child together a daughter, Gloria Griffin.